Disable sleep mode on MacBooks. Is it safe to use InsomniaX or Caffeine? 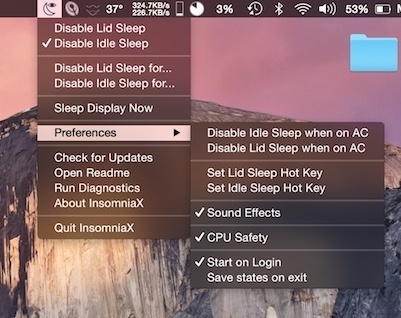 InsomniaX is a small utility that acts as a wrapper to the Insomnia kernel extension.